Grab your pink attire, Women Supporting Women is gearing up for two big events this spring. SALISBURY, Md.– Women Supporting Women of Delmarva is gearing up for two big events this month. 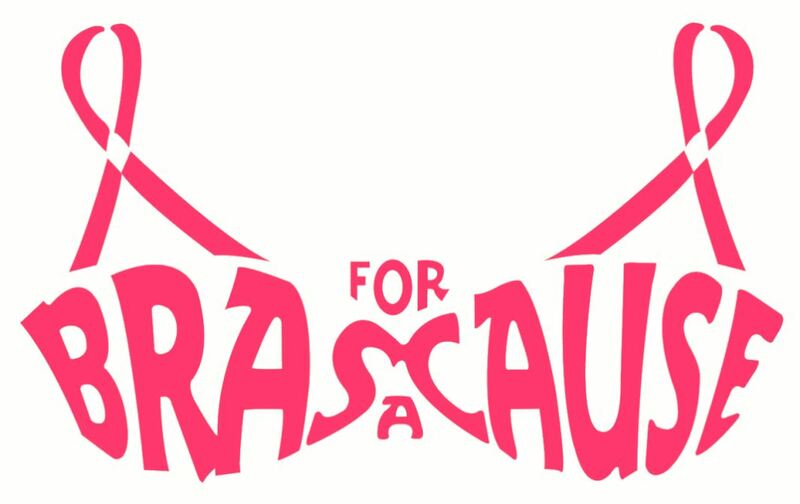 47 ABC’s Erica Murphy was joined by Sarah McGarity from the nonprofit to talk about this year’s 9th annual Bras For A Cause and their brand new event, Bourbon, Bowties, & Blackjack. Bras For A Cause is a contest held every year at The Centre At Salisbury. Community and business members can decorate/create their own bras to put on a display at the mall. This year, participants have to use recyclable items in their design. Submissions are due by April 24th and they will be on display from May 1st-21st. Visitors can vote on their favorite and an award ceremony will be held on May 21st. 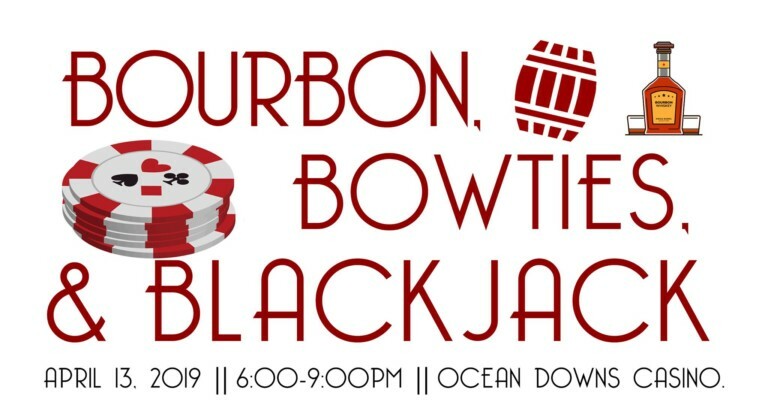 Meanwhile another event is in the works, Bourbon, Bowties, & Blackjack. This event will take place on April 13th from 6 PM – 9 PM at Ocean Downs Casino in Berlin. Three-course bourbon infused meals will be served along with bourbon pairings. The cost is $100 per person and those attend will also get a a complimentary $20 slot credit. There will also be a silent auction featuring 9 vacation prizes. Call 410-548-7880 with any questions or to reserve your seats. 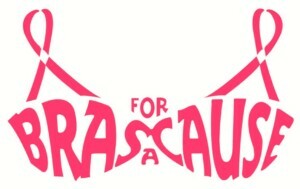 For more information on Bras For A Cause and how to sign up, log on to www.womensupportingwomen.org.